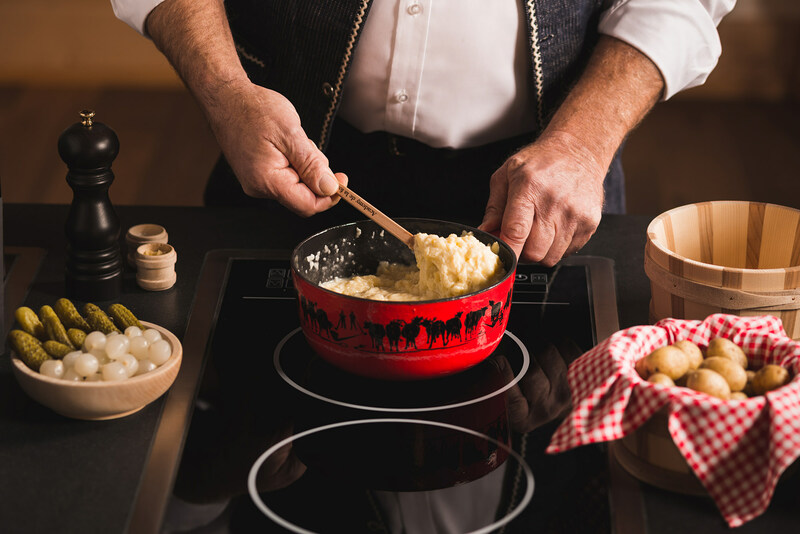 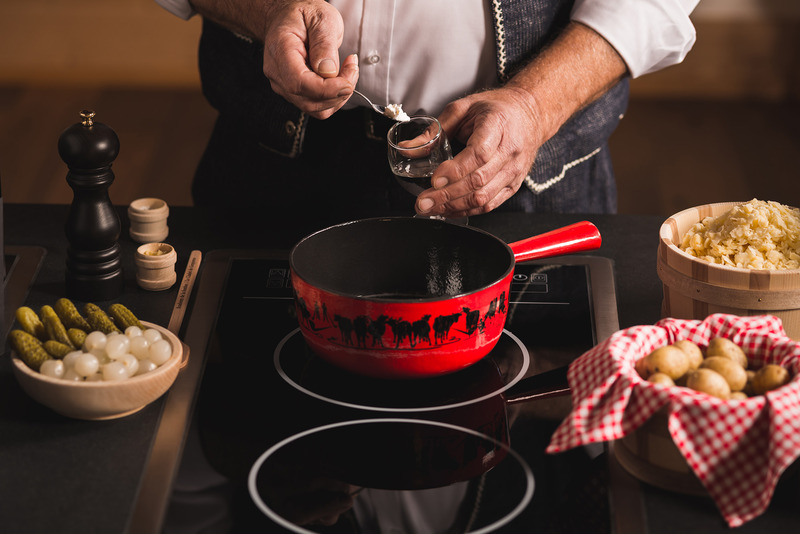 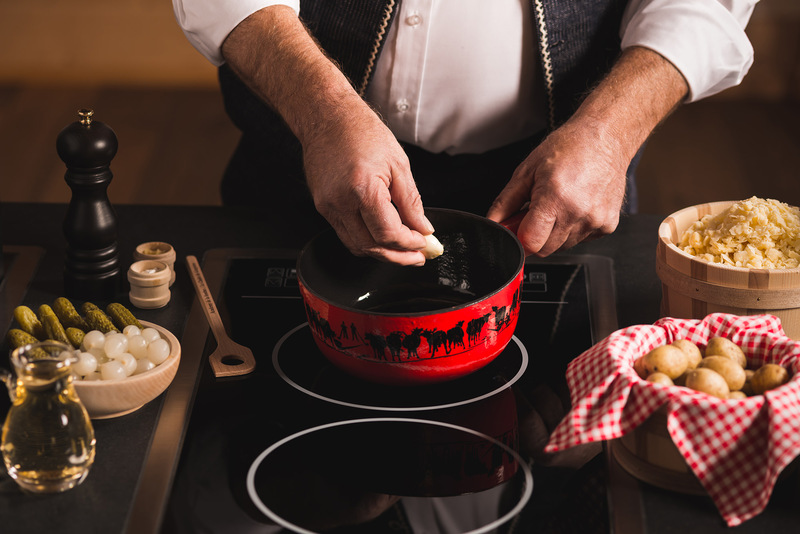 The fondue Academy offers you a course with our Cheese Chef. 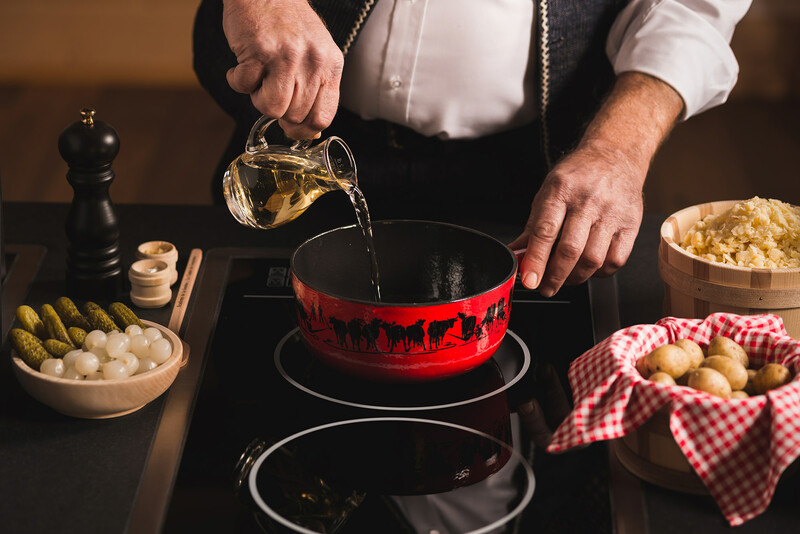 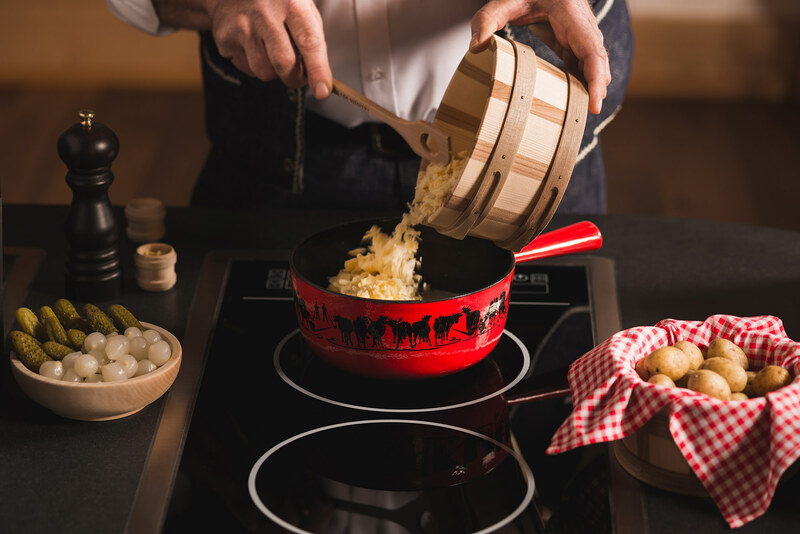 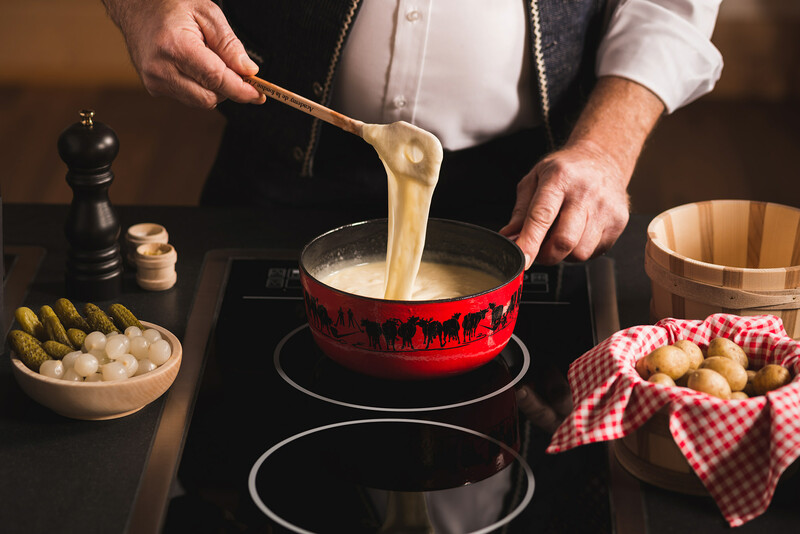 This unforgettable and unique experience will allow you to recreate a authentic fondue at home for your relatives. 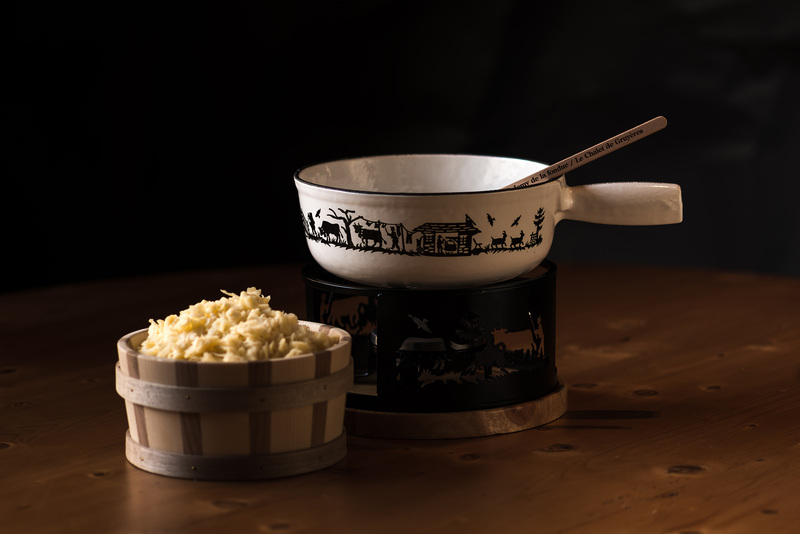 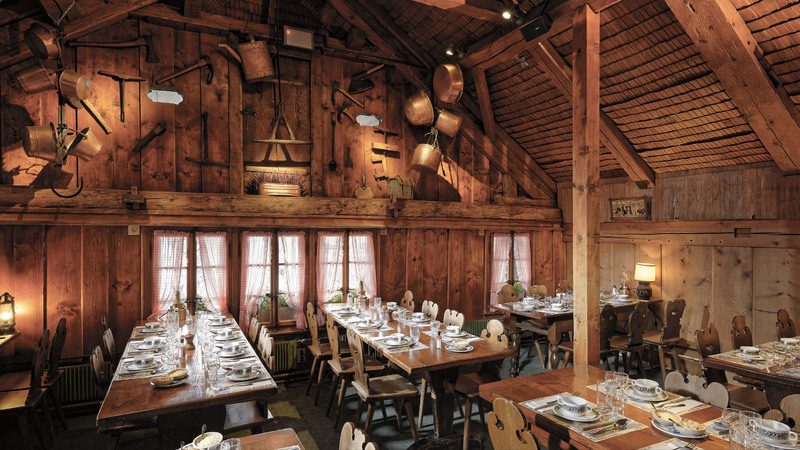 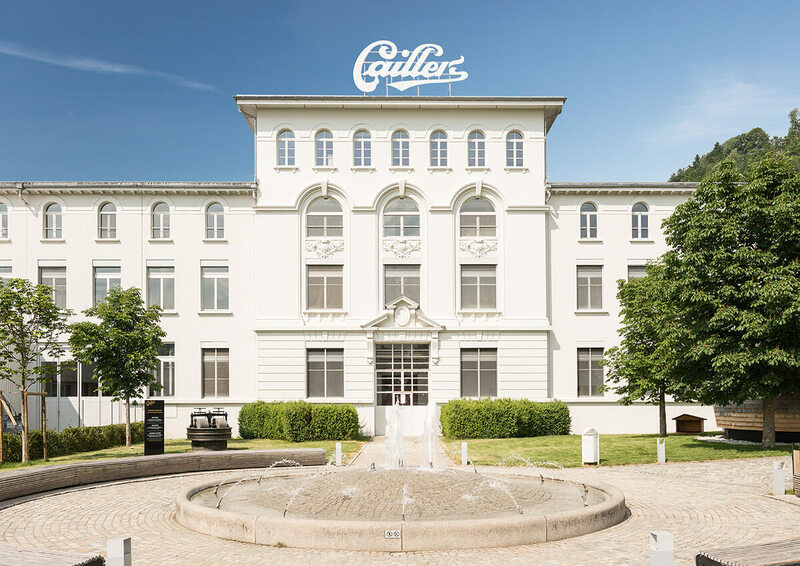 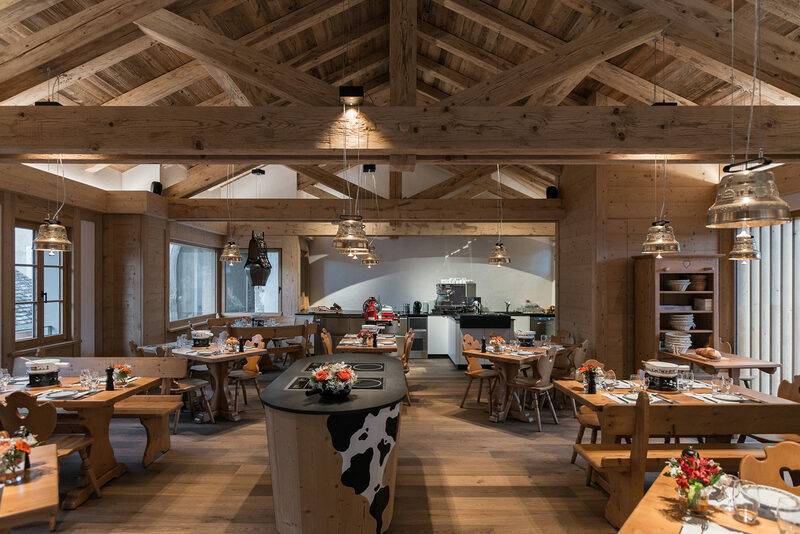 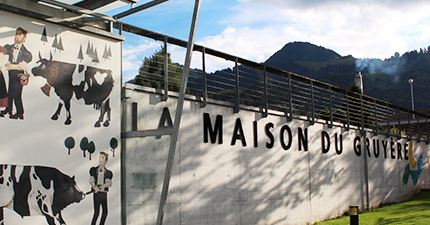 Enjoy fondue, raclette, double cream and other typical dishes from the area.